Use local residents to overcome obstacles and continue your journey. 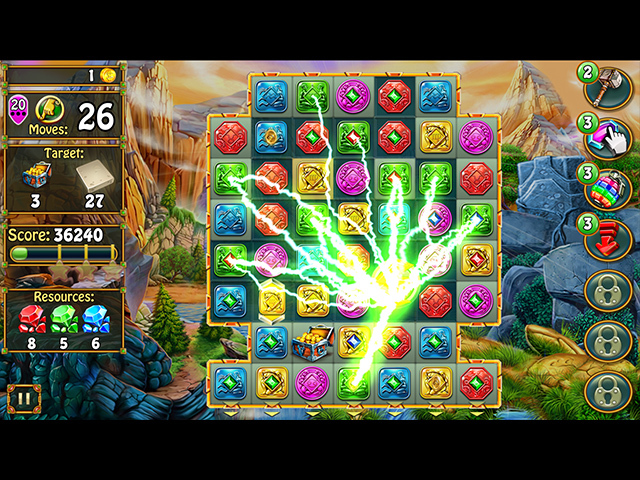 Enjoy stunning artwork with original match-three gameplay. 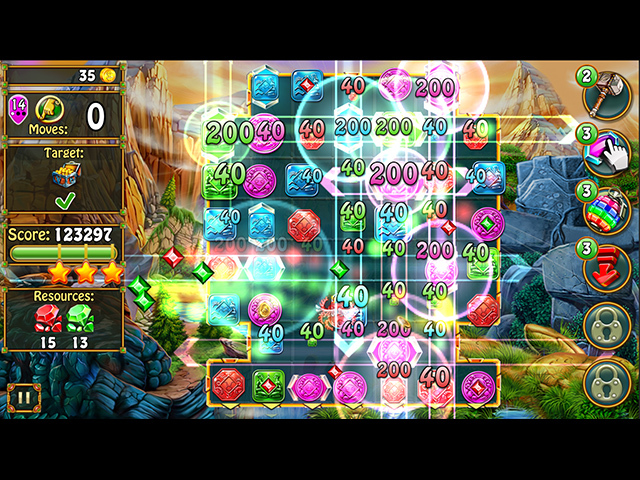 Discover dynamic, non-standard bonuses that offer additional options for combining bonuses to perform complex tasks. 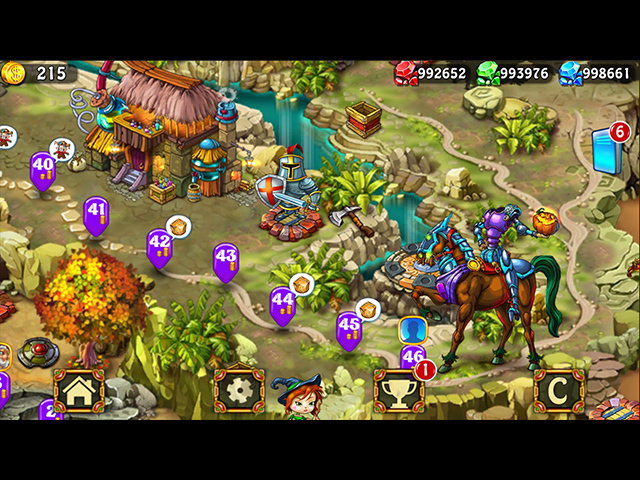 If you like Alchemist's Apprentice 2: Strength of Stones game, click to start Alchemist's Apprentice 2: Strength of Stones download. 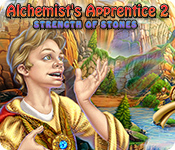 Sign-up to get informed when the Alchemist's Apprentice series has new game released with BD Studio Games' FREE bi-weekly newsletter.